Welcome to Day 7 of Unit 4. In this lesson, I will be taking you through the 5 Steps to Android Game Development using the Robot game we created in Java. Although in this example I am porting a previously created Java game, you could just as well follow the steps here to create a new game from scratch. Luckily for us, most of the classes that we created in Units 2 and 3 translate directly to Android. 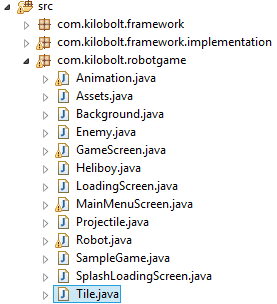 This means that we can copy and paste most of our code from our Java game project. Some notable exceptions include the Rectangle class and the SWT which are both used extensively in the Java game, but that's OK! We have other new classes that can do the job just as well. Note: As mentioned in Day 5, the framework below has been created by Mario Zechner. This is the same file that has been provided in the previous lesson. I will download this, unzip it, and import it into Eclipse (right click inside Package Explorer >> Import >> Existing Projects into Workspace >> Browse root directory >> Finish). Since com.kilobolt.framework and com.kilobolt.framework.implementation are the names I want, I will leave those two alone. 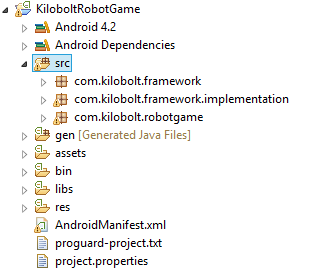 I will rename the entire Project (Right Click >> Refactor >> Rename) as KiloboltRobotGame. 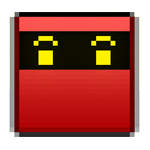 I will then create a new package called com.kilobolt.robotgame. This third package will contain our game! Recall that the ? operator evaluates isPortrait, and if it's true, selects the first value (480 in first statement) and if it's false, selects the latter value (800). This is where we do the actual coding. Recall that we will only have one Activity in our game. Whereas in regular apps, each time you go to a new screen you open a new Activity, our game will simply change the existing Activity. This allows us to handle things like music, file management with much more ease. Assets class - assigns reference variables to all assets (images/audio) that will be used in our game. SplashLoadingScreen & LoadingScreen - The former will be used to load the LoadingScreen's background image, and in the LoadingScreen, we will display this loaded image while we load every other image/audio file used in the game. Menu Screen - Used to start the game. 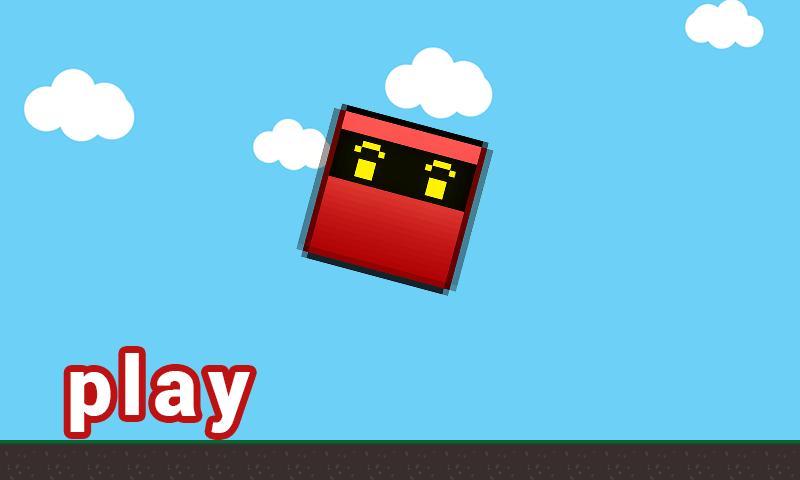 GameScreen - All the gameplay will take place in this class. This class is similar to our StartingPoint class. SampleGame - The Activity class that is launched when the game starts. It opens our application. There are two important folders in your Android project: assets and res. Download the following .zip file and place the files in the appropriate locations. 1. Everything inside the downloaded assets folder should be taken out and placed into the assets folder in your project. 2. The raw folder should be placed DIRECTLY into the res folder. Make sure you follow these steps carefully so that your game will not crash. Now that you have all the files we need, we can start coding. PLEASE IGNORE ALL ERRORS. Most of the times, we will be using variables that have not been defined yet. We go on to fix these errors later on. Our extremely talented music director provided the theme song for this game. If you guys are interested in awesome music, Subscribe to his new YouTube channel! This SampleGame class extends AndroidGame class (which extends Activity), and therefore is an Activity. 1. getInitScreen() method checks whether this is the first time that SampleGame has been opened. If it is the first time, we call the load method inside the Assets class, which loads our music. This allows us to manage music without having multiple instances of background music. Notice that we also define a String called map, which contains the information from the map1.txt file. We then return a SplashLoadingScreen which is the first screen that we will see in our game. More on this after. 2. We must override the onBackPressed() method to handle back button presses. We have set it so that when the user presses the back button, whatever is defined in the current screen's backButton() method is called. You will see this in action. 3. convertStreamToString() is intimidating at first, but it is just a method that takes the .txt file and returns a String. 4. onResume() and onPause() are both called during the Android Activity Lifecycle. If you forgot what that is, it is a good time to review. Now that's move on to the Assets class. This is a fairly straightforward class. We define all the assets that will be used in our game, and also load & play the background music at 85% volume. Next is the SplashLoadingScreen class. This screen is almost identical to the SplashLoadingScreen, except we load many more assets. As long as it takes to load these assets, our game will call the paint() method, in which we draw the splash screen image we loaded in the previous screen. //This is how you would load a sound if you had one. Once loading is complete, the MainMenuScreen opens. Notice that the previous two screens had empty backButton() methods. Since we do not want users pressing the backButton() in the middle of loading, we have intentionally left it blank. In this method, we paint the menu Image. We have also defined an inbounds method that allows us to check if the user touches inside a rectangle. If the user touches the Play button, we open the GameScreen. If the user touches the back button, the game exits. Most of the code here will be familiar (and will be called in the same order they are called in StartingClass from Units 2 & 3). Please ignore the errors for now! // This is identical to the update() method from our Unit 2/3 game. A majority of these methods and statements should be familiar, and most of the rest should be self explanatory. We make use of GameStates to call different sets of update/paint methods, rather than creating multiple Classes for these different states of the game. We call nullify to remove every variable used before we go to the menu (to avoid duplicates that leak memory). Now that we have completed the 6 basic classes that will support the gameplay, we just port our 7 game specific classes, with a few changes. Image class - rather than use the Image from the Java library, we will be importing the image class we created in the framework. Rectangle class - we will have to replace the Java Rectangle with the Android Rect class. We will call the following methods using the Rect class. That's it for the game! We now need to adjust the AndroidManifest to define permissions and our starting Activity (kind of like a main method, an entry point). To add your own icon, download the image below and place it inside the drawable-hdpi folder. We add three permissions that may be used in the game (Wake Lock, External Storage, and Vibrate). In the <activity> tag, we add every activity used by our application (for our game, there's only .SampleGame). We can set the name of the application here, hide the keyboard, and change the screen orientation. Using the intent filter, we can set the .SampleGame activity as the main activity (the starting point). Refer to the instructions here for step 5. Thank you for reading! Now let's take things to the next level. We're not quite done! Join us for our latest tutorial series where we will teach you how to create Zombie Bird, a clone of the highly successfully Flappy Bird. We will use libGDX - a powerful cross platform game development framework that will allow you to create high performance OpenGL games for all major devices (iPhone, Android, Mac, PC, HTML). Want to build a high performance game for all major platforms? Comments below are NOT actively monitored. If you require assistance, please post in our Forums. I'm going to learn libGDX now!